The Harry Potter films did justice to the books to a great extent but of course, there were things left out and often even characters. 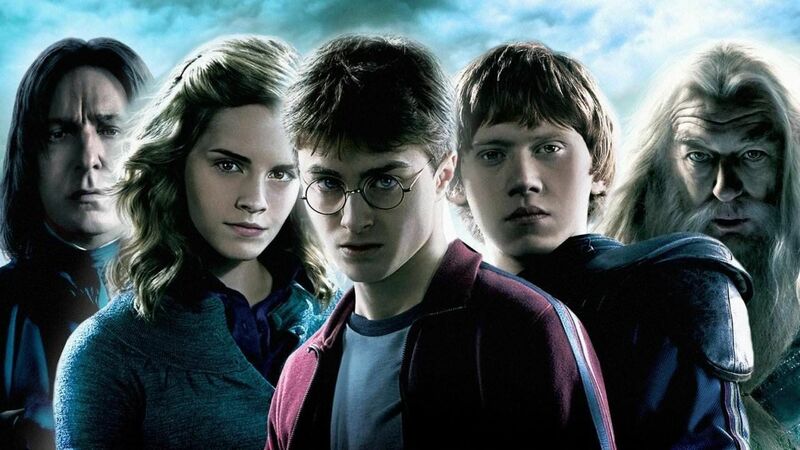 Let us take a look at some of the characters that were never shown in the Harry Potter movies. Those who have read the books would know this weepy house elf well. In the fourth book, Winky is introduced as Mr.Crouch’s house elf who later finds a job at Hogwarts and even becomes friends with Dobby! 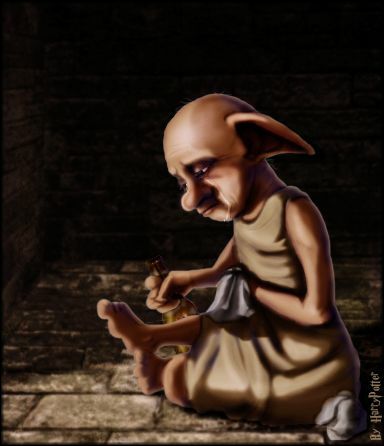 Except for Dobby and Kreacher, no other house elves were shown in the movies. 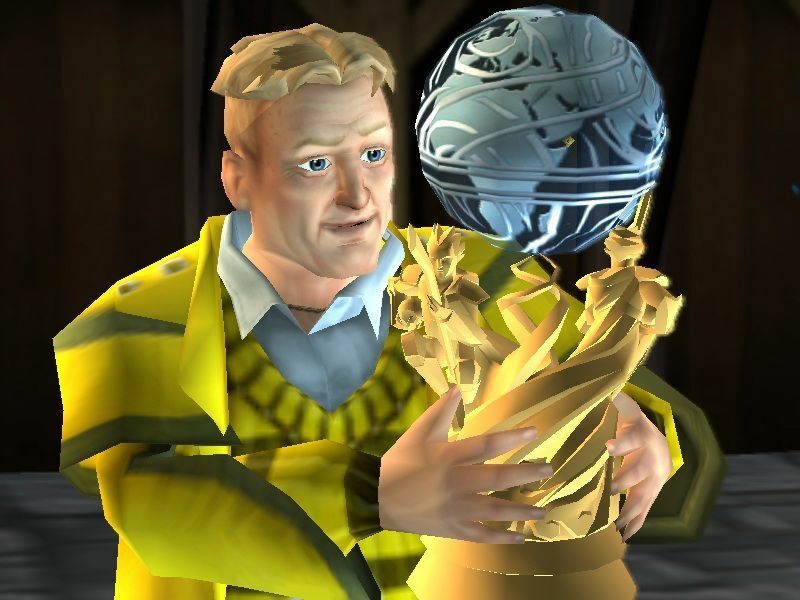 Another character that is introduced in Goblet of Fire was the head of Department of Magical Games and Sports who obviously shows up at the time of the Triwizard Tournament. 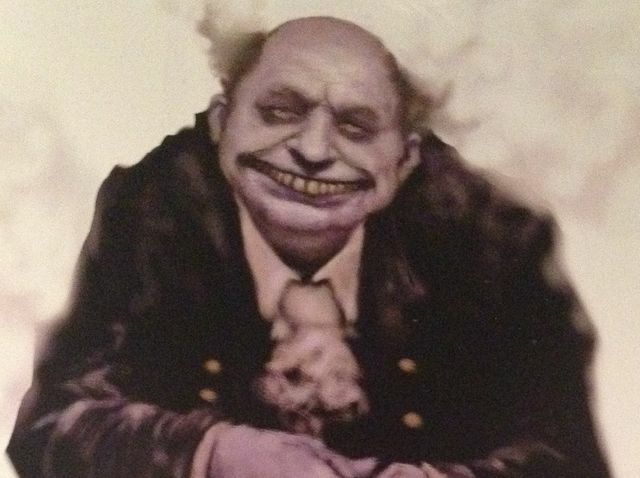 Ludo Bagman may not be a character that altered the story much but he certainly had a strong presence in the fourth book. We have all heard of him since the first movie. Especially the part about him studying dragons in Romania. But that’s the only thing we know about the second oldest Weasley brother. In the books, he definitely shows up at the end to fight in the battle of Hogwarts just like his older brother but the movies neglect him (budget issues I guess). This Weasley brother was both a prefect and the Quidditch captain in his senior years at Hogwarts. 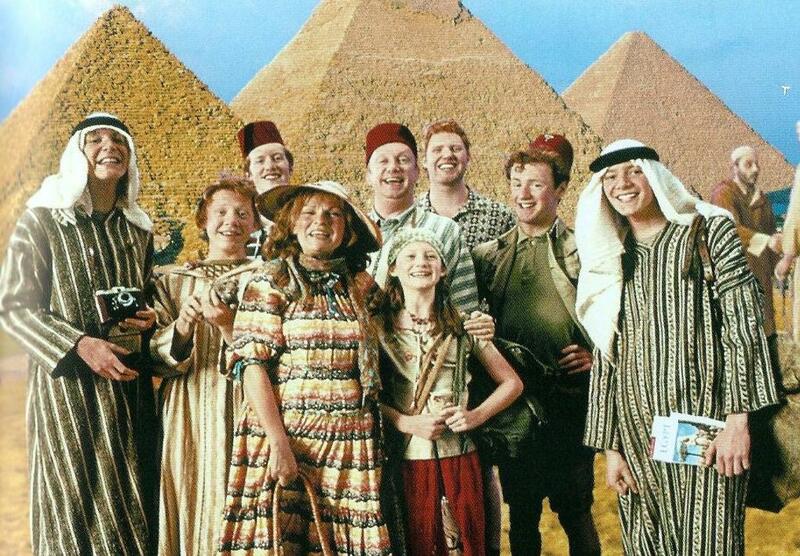 Fun Fact: even though the movies don’t feature Charlie, there is a glimpse of him in POA, remember that newspaper cutting of the Weasley family trip to Egypt? 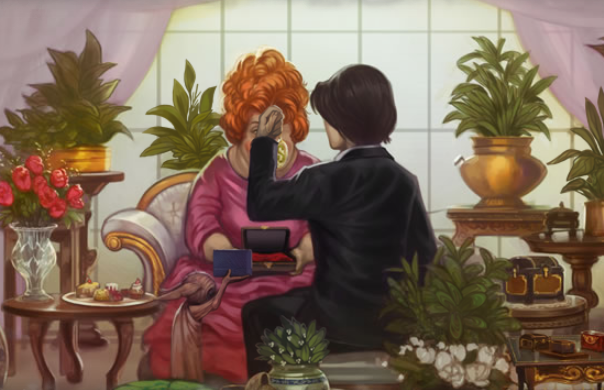 Neville’s parents and his grandmother don’t make an appearance in the movies even though in the fifth book they are shown and there is a heartbreaking scene between Neville and his parents. 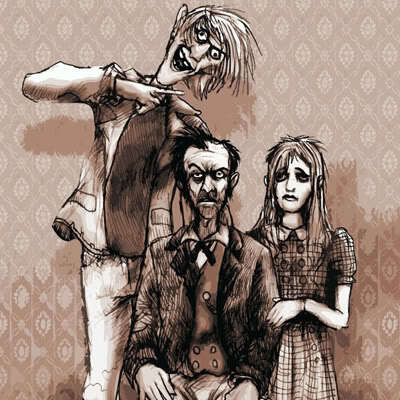 Neville mentions living with his grandmother a few times but his parents and their tragic story is not told. A lot of movie fans don’t even know that Frank and Alice Longbottom are actually alive and live in the St. Mungo’s Hospital. They are only shown in the picture of the old Order of the Phoenix. Many people don’t know that Nymphadora Tonks was actually the niece of Bellatrix and Narcissa Malfoy. The three black sisters were close till the day Andromeda chose to marry a muggle-born and was disowned by her family. Both Andromeda and Ted Tonks were essential parts of the Order of the Phoenix. 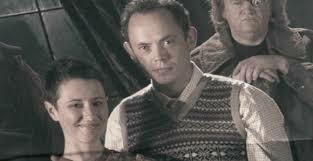 They raise Teddy Lupin after his parents die in the battle of Hogwarts. Fun fact: When Harry first sees Andromeda, for a moment he thinks it’s Bellatrix as both sisters looked very similar except for their natures that are completely opposite. The son of Nymphadora and Remus Lupin was born shortly before the battle of Hogwarts and lost his parents to the war. He is a metamorphmagus like his mother and is the Godson of Harry Potter. He lived with his grandparents and visited Harry often. Half Blood Prince is definitely one of the strongest books of the series and it explains a lot of things by showing us Tom Riddle’s backstory. 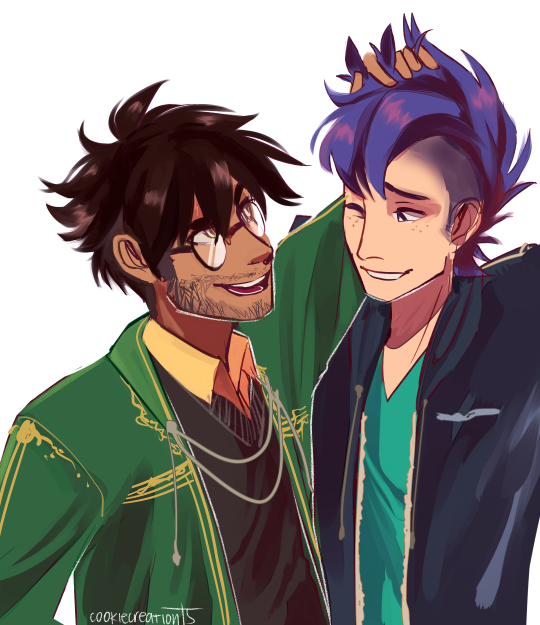 The movie, however, doesn’t feature all the crucial memories that Dumbledore shows Harry. One of the memories that is left out is that of Hepzibah Smith which explains how Tom Riddle gets the locket of Slytherin and the Goblet of Hufflepuff. Both these items are later turned into Horcruxes and therefore Hepzibah Smith is an essential character to the story. Another essential detail in the sixth book is that of Tom Riddle’s ancestors. His mother Merope, uncle Morfin and grandfather Marvolo Gaunt all appear in a specific memory that was missed out in the movie. It is important because it explains Voldemort’s birth and the dysfunctional family on his mother’s side. 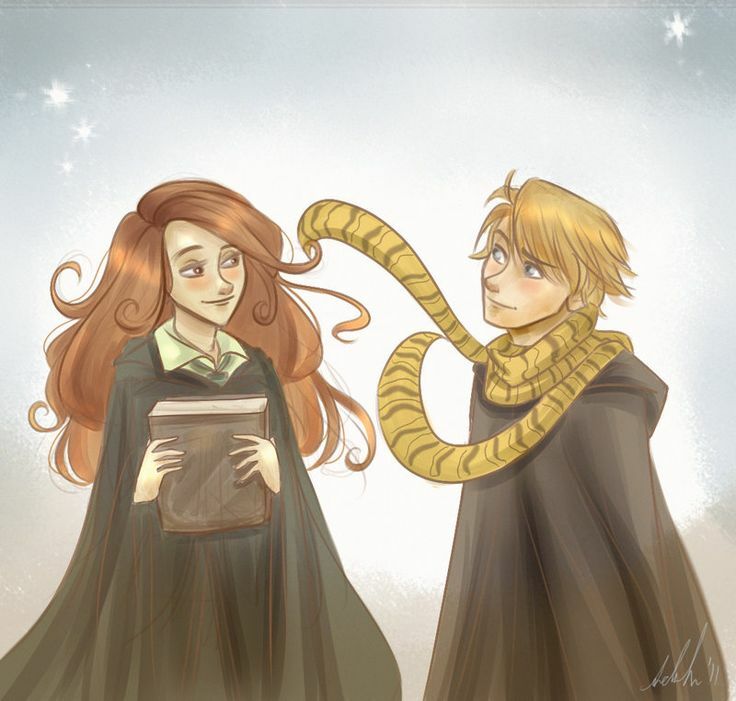 His mother’s obsession with a Muggle named Tom Riddle and how she lures him to marry her with the help of magic and how it all fares out for her is shown very well in the book. There are some other characters that never feature in the movies too but these are the ones that are important. Did we miss out any important character? Tell us in the comments.